"Great job by all that work on the Sheraton with the Gingerbread Village. The client is very pleased. Thanks for all the hard work." "You guys are AWESOME... I'm really proud of the work you did. It was a tough assignment and I realize a lot of the media who came don't normally fly in for hotel openings no matter who's paying. Nice job. You should be really stoked." "I appreicate all Lori and Kim's time and effort on Passionately Pink. You both did a great job!" Increase awareness and attendance of annual Race for the Cure utilizing media. Develop and maintain social media platforms. 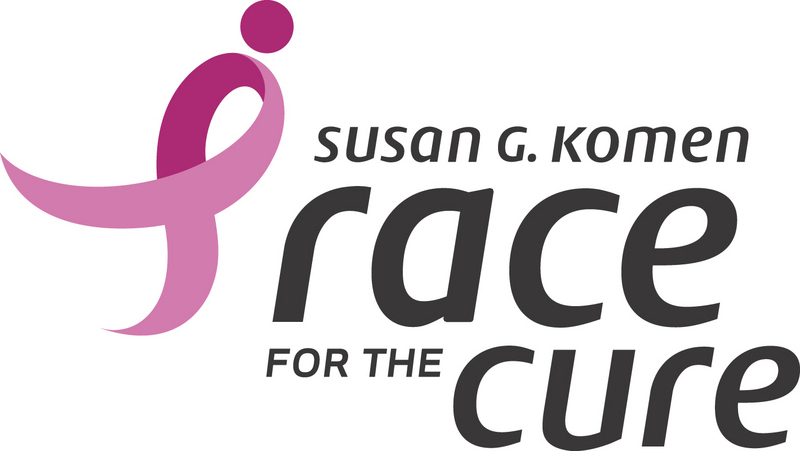 Follow us on Twitter @KomenPugetSound or on Facebook at Susan G. Komen for the Cure Puget Sound. Increase and retain membership for the organization while assisting in planning overall programming including the organization’s largest state-wide fundraiser as well as philanthropic and collegiate relations. Attend monthly meetings to provide programming guidance for collegiate chapter, especially in the areas of scholastics, philanthropy and fundraising. Creative, multi-talented public relations specialist apt at efficiently dealing with a variety of consumer and corporate situations while building and maintaining productive relationships with clients, staff, peers and management. Positive self-starter who has earned a reputation as a quick learner and someone who can be trusted to complete a multitude of tasks without close supervision, as well as work collaboratively and motivate a team. Strong background in travel, tourism, culinary arts, specials events, real estate, consumer products, entertainment and non-profit.